Carlos tiene una casa para vender y un pasado para olvidar. Carlos has a house to sell and a past to forget. JUAN GALIÑANES (Cambados, 03/11/1980) Director de "Holy Night!" (DygraFilms) y del cortometraje "El Bufón y la infanta", nominado a los Goya 2008. En la actualidad escribe "Fatum", proyecto de largometraje para el que cuenta con el apoyo de VacaFilms, quien tambiéncompró los derechos de su anterior guion "Quien a hierro mata". 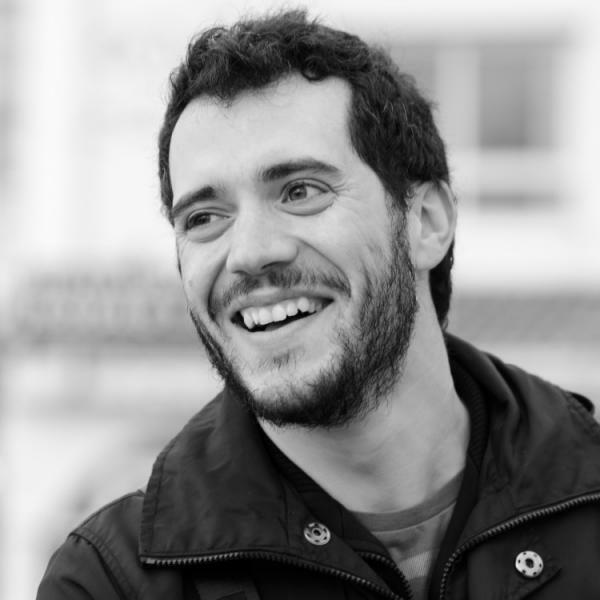 JUAN GALIÑANES (Cambados, Spain, 11/03/1980) In 2003 he joins DygraFilms. He was the editor of Spirit of the Forest (nominated to Goya Award) and Midsummer Dream (Goya Award). 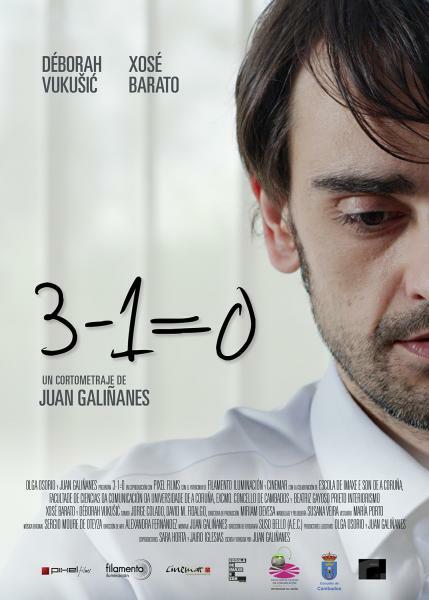 He was also the director of the short movie El bufón y la infant, nominated to Goya Award besides many national awards. Director of Holy Night!, produced by DygraFilms. He has written as well "Quien a hierro mata" a long movie script whose rights have been bought by Vaca Films. Now is working on "Fatum", his next long movie project.